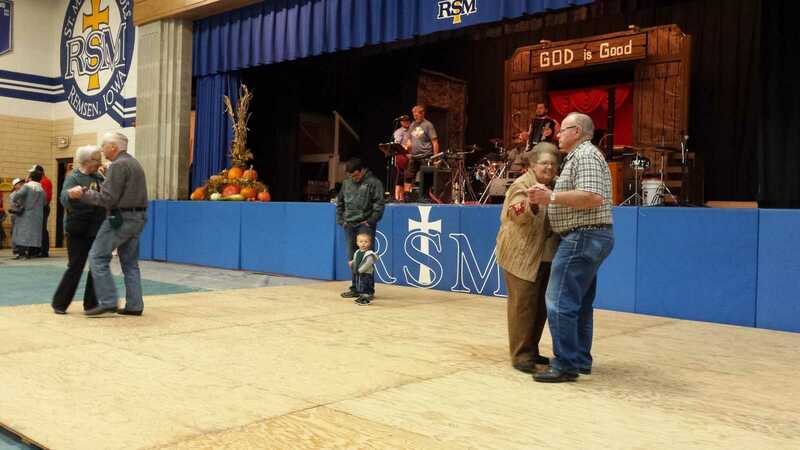 Polka Music filled the St. Mary's High School Gymnasium in the afternoon and evening with Jim Strehlke presents "Alpenstrene"Â� taking the stage first from 1 - 5 p.m. Pictured above is one of many couples that took to the dance floor to enjoy the music during Oktoberfest, which was Saturday, October 28 in Remsen. 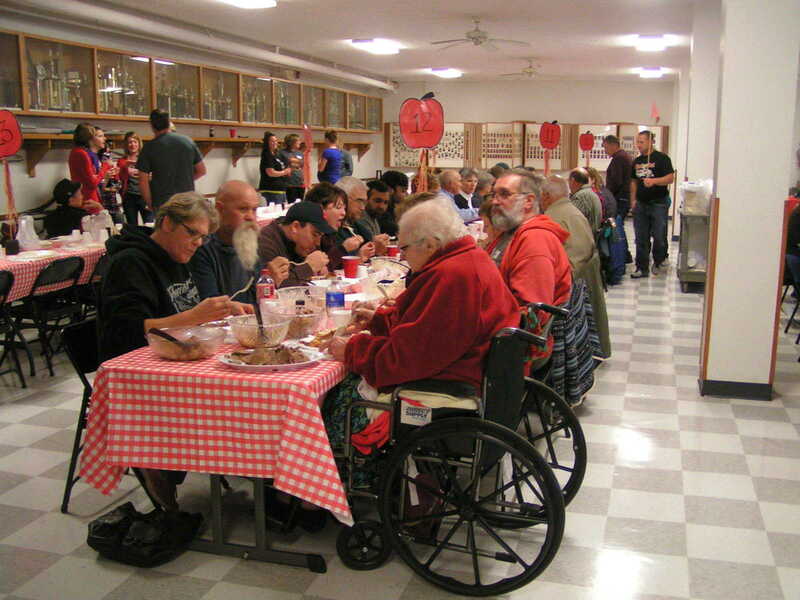 The Family Style Dinner was served in the St. Mary's High School Cafeteria from 3 - 8 p.m. Food choices from the Luxembourg & German menu and American menu filled the tables so hungry guests had plenty to choose from. 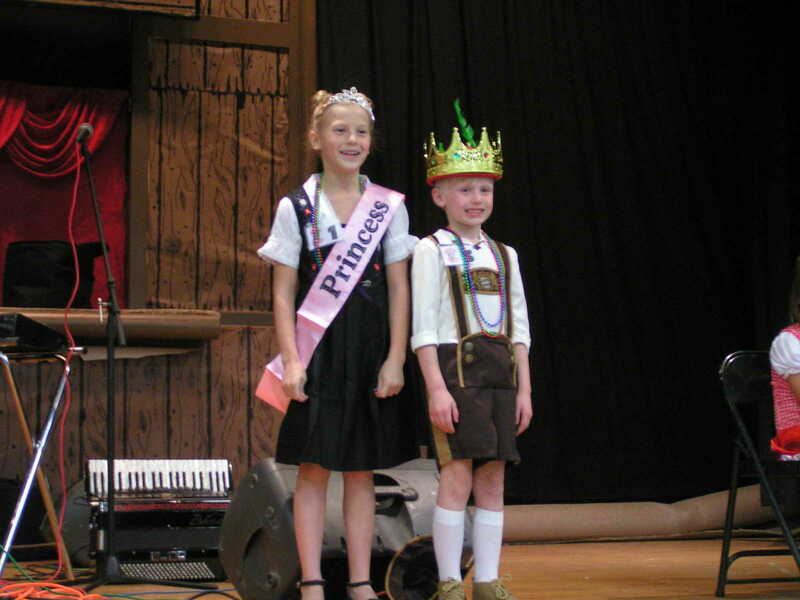 During the Children's Bavarian Costume & Dance Contest, the 2017 Princess and Prince were crowned. This year's winners were cousins Mia Matgen, daughter of Michael & Kristen Matgen, and Mason Matgen, son of Brian & Kayla Matgen. 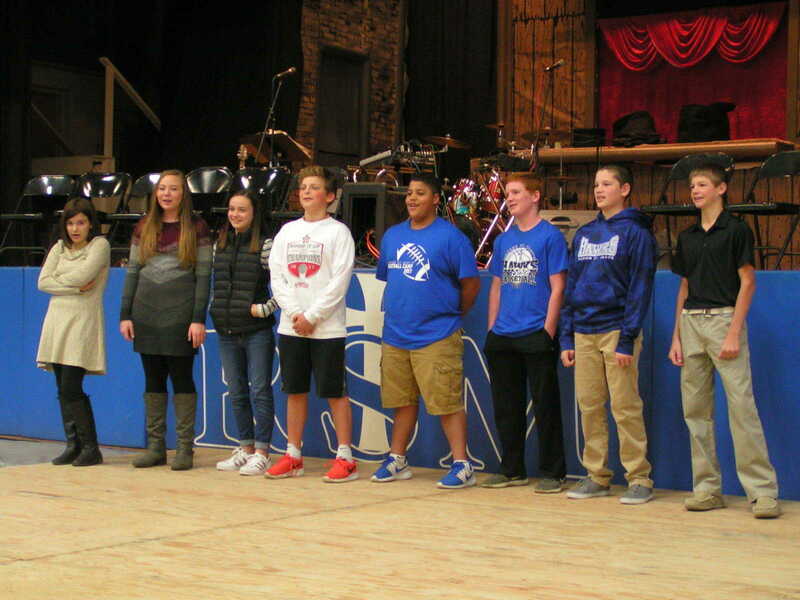 Members of the RSM seventh and eighth grade choir performed "Horch Was Kommt Von Draussen Rein (Hark Who's That Outside Right Now)" during the Oktoberfest Celebration in the gym on Saturday, October 28. Students from left: Ella Arens, Bella Arens, Chloe Wurth, Jaxon Bunkers, Kadden Groeper, Sean Cronin, Carl Ortmann, and Carter Schorg. 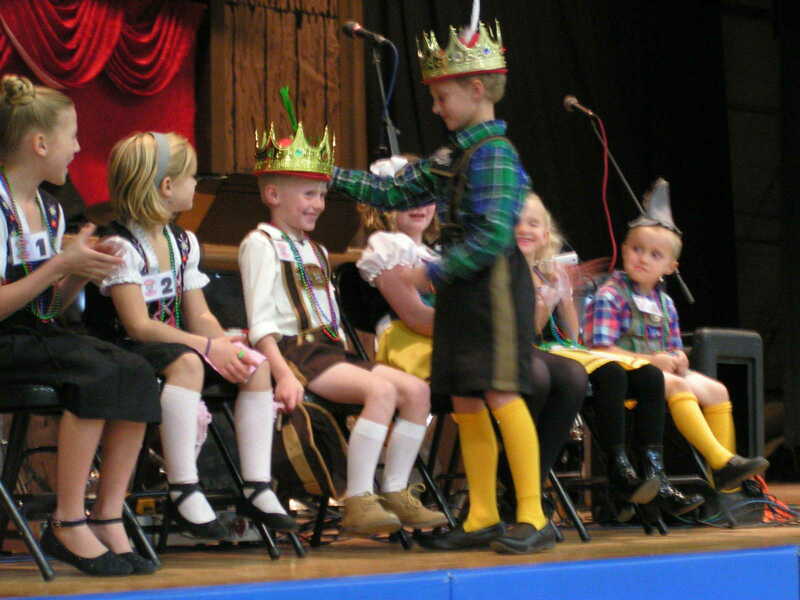 Mason Matgen was crowned the 2017 Prince at the Children's Bavarian Costume & Dance Contest. Last year's Prince Kinnick Mohning presented Mason with his crown. 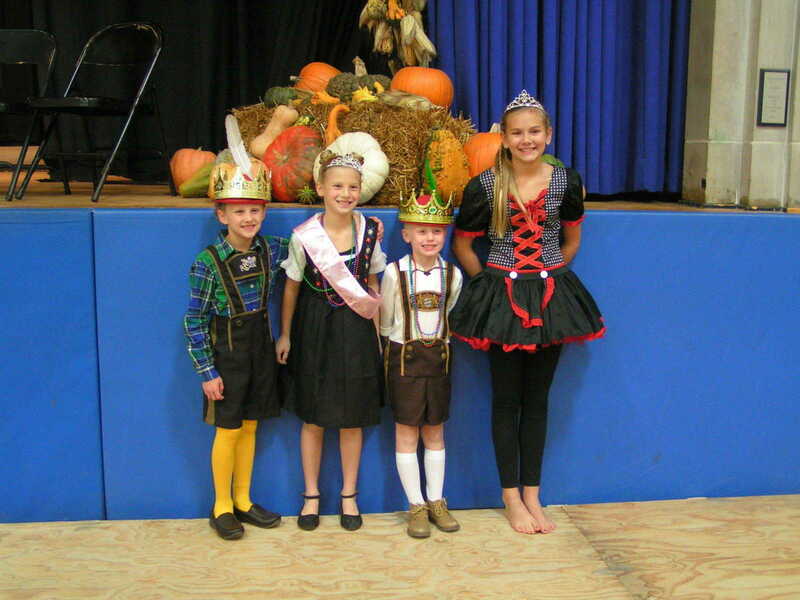 Mia Matgen was crowned the 2017 Princess at the Children's Bavarian Costume & Dance Contest. Last year's Princess Zajara Galles presented Mia with her sash and crown. 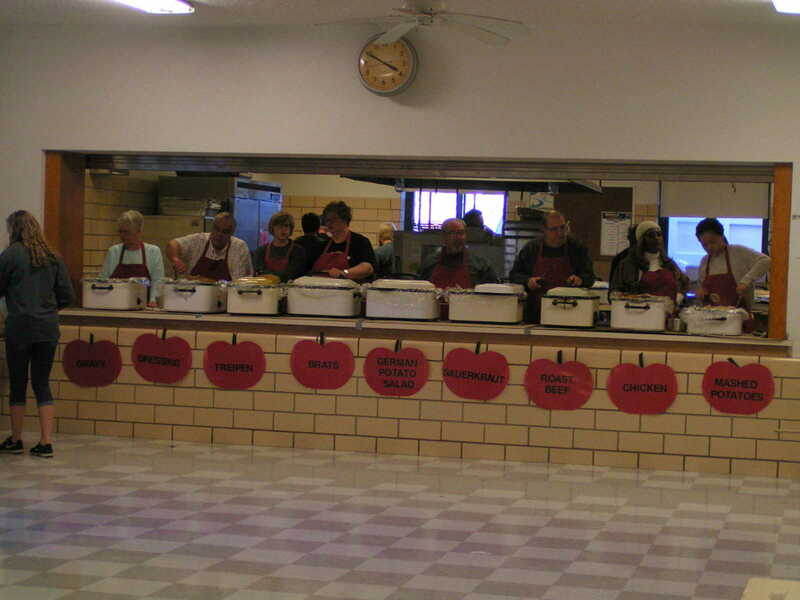 The food work stations for the Family Style Dinner were all labeled and ready to go so volunteers could restock on food for the hungry guests. Many different costumes, hats, and jewelry were worn to show off Luxembourg and German heritage during the Oktoberfest Celebration. 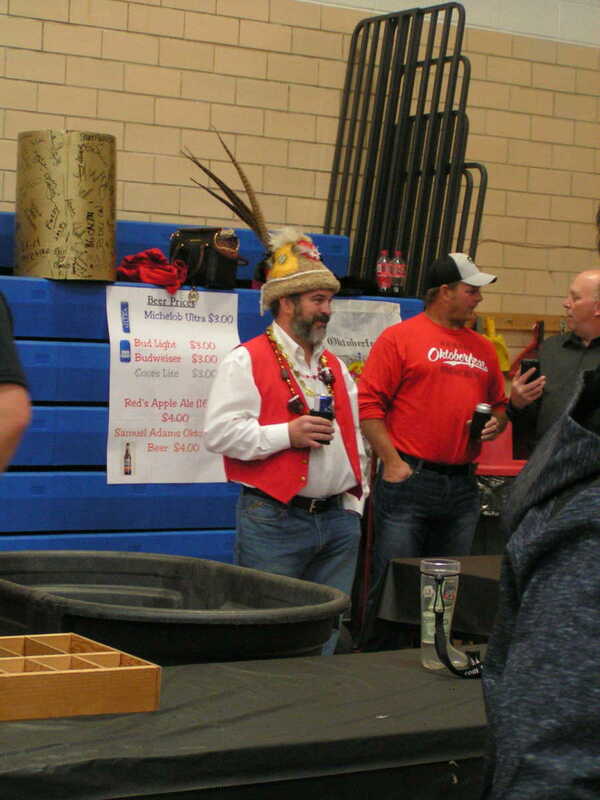 Pictured here is one of many examples of the nice hats, classic Oktoberfest red vest, and fun necklaces. 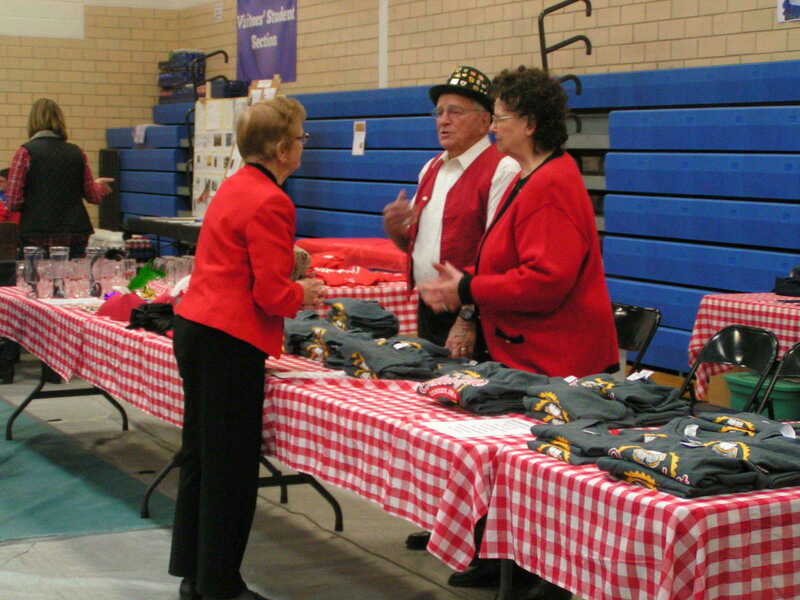 People could get their hands on Oktoberfest gear and souvenirs at the Merchandising station in the gym. 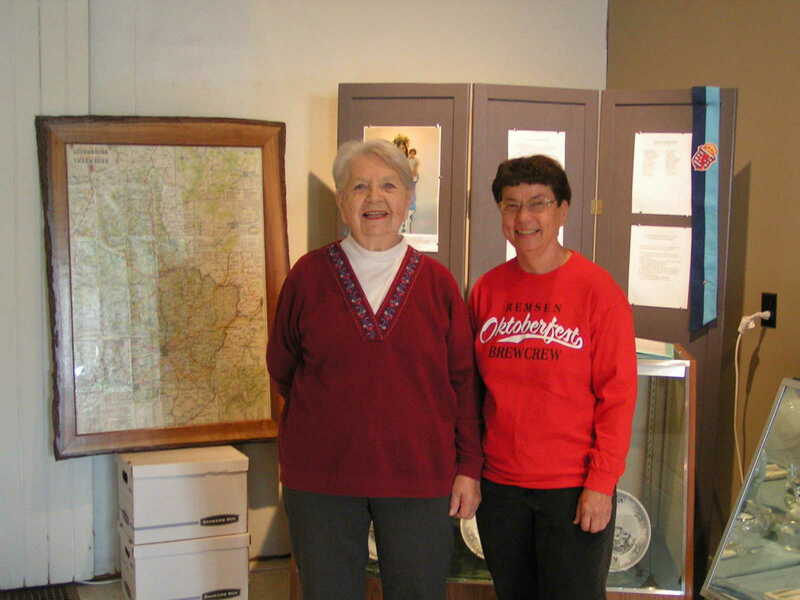 Ethel Heidesch and Mary Riedemann pose next to the map of Luxembourg at the Remsen Heritage Museum, which was open to guests from 9 a.m. - Noon on Oktoberfest Day. 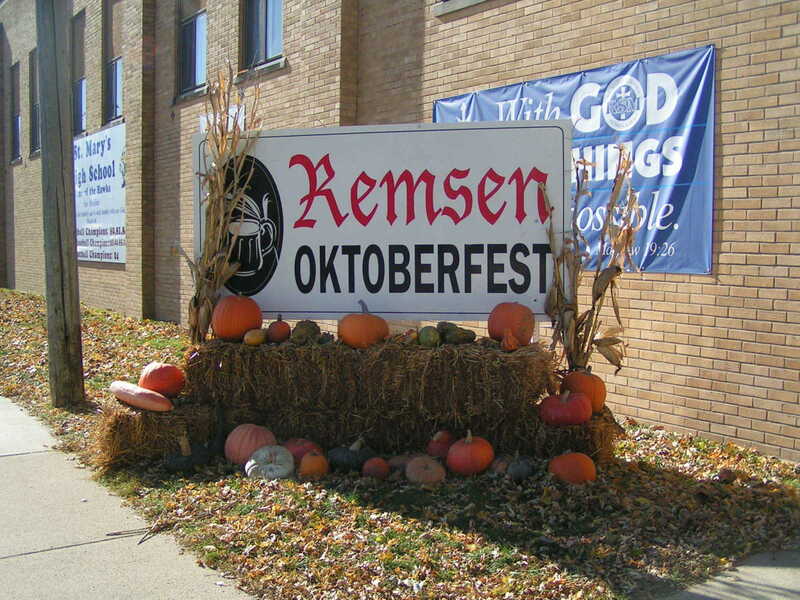 The annual Remsen Oktoberfest display was in full view for all to see again this year. 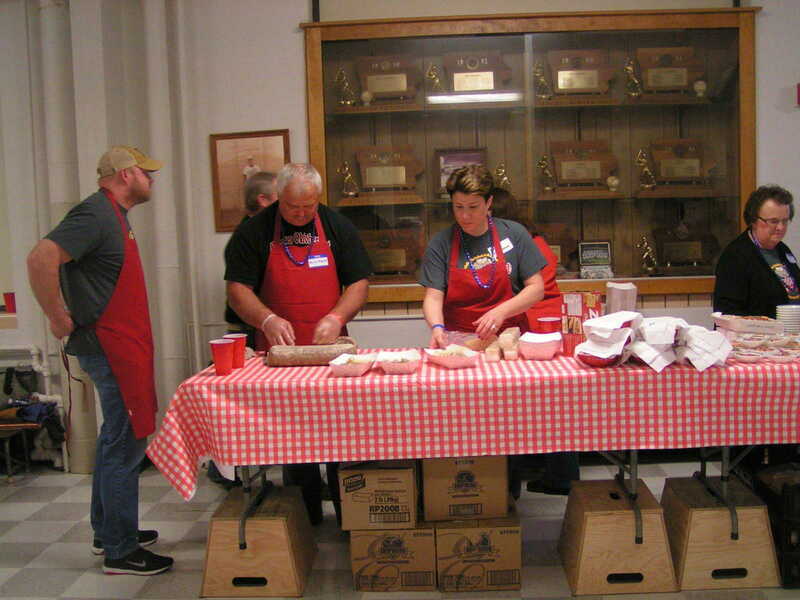 Food was served by the St. Paul Lutheran Youth Group and volunteers during the Craft/Retail Event. 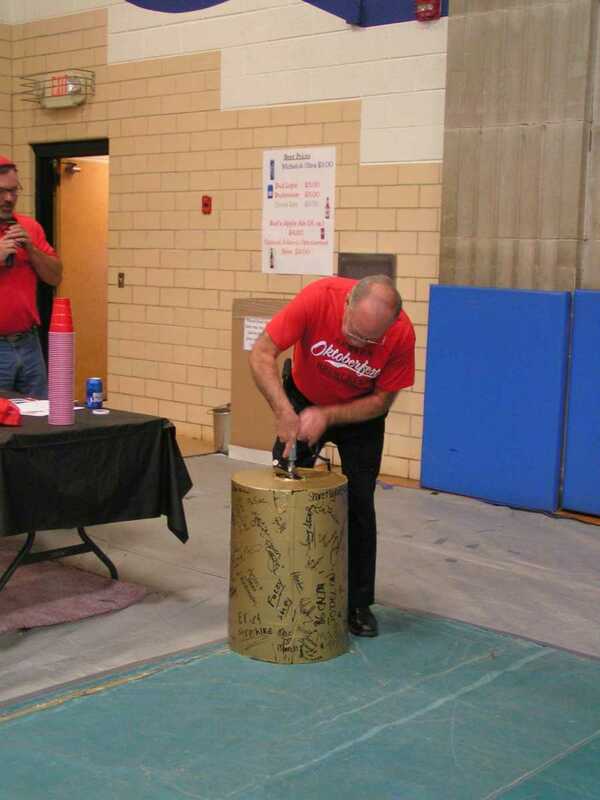 Mayor Joel Fisch had the honor of tapping the Golden Keg at 1 p.m. in the gym. 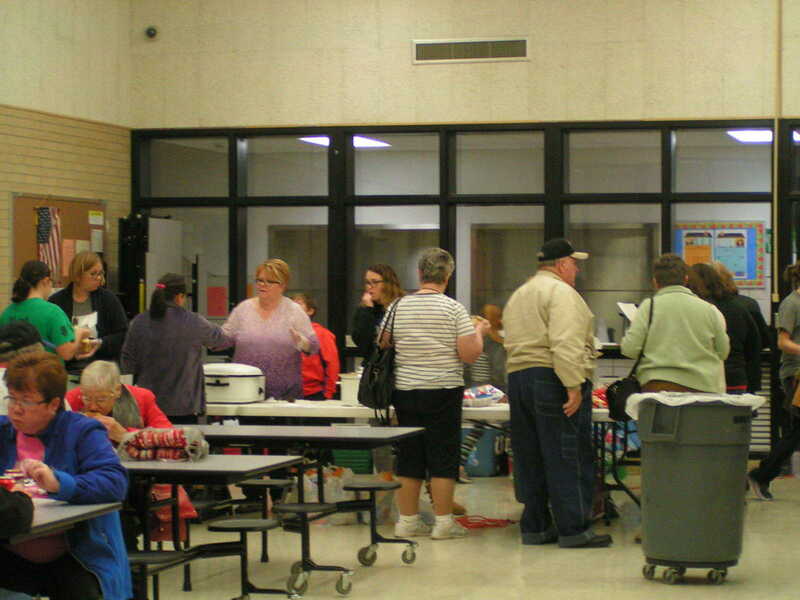 Many people got an early start to their Christmas shopping at the Oktoberfest Fall Frenzy Craft/Retail Vendor Event. 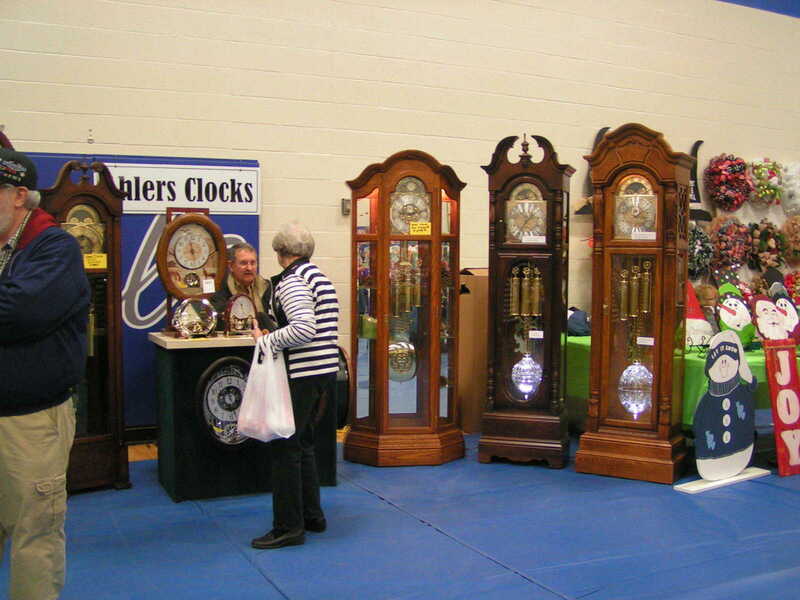 Here, Ahlers Clocks were one of many vendors stationed in the main gym at MMCRU Middle School. 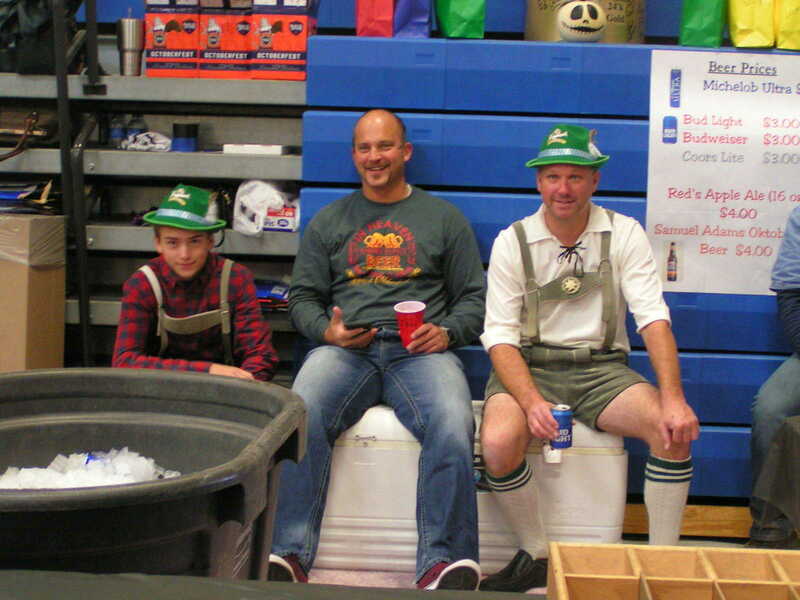 Xavier Galles, Jeremy Bunkers, and Lee Galles take a quick picture while watching the Children's Bavarian Costume & Dance Contest. 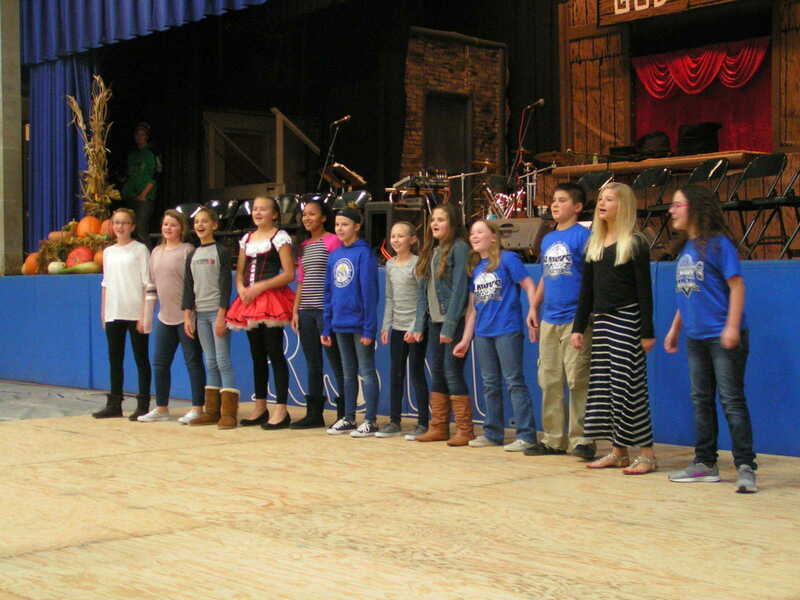 Some sixth graders from the RSM Choir, under the direction of Steph Niewohner, performed the song "Happy Wanderer" during the Oktoberfest Celebration. Students pictured from left: Megan Roling, Alyson Ball, Mya Bunkers, Octavia Galles, Kennedy Tentinger, Jacie Homan, McKenna Loutsch, Hannah Klein, Marina Cronin, Isaac Conover, Alyssa Schorg, and Hope Russell. 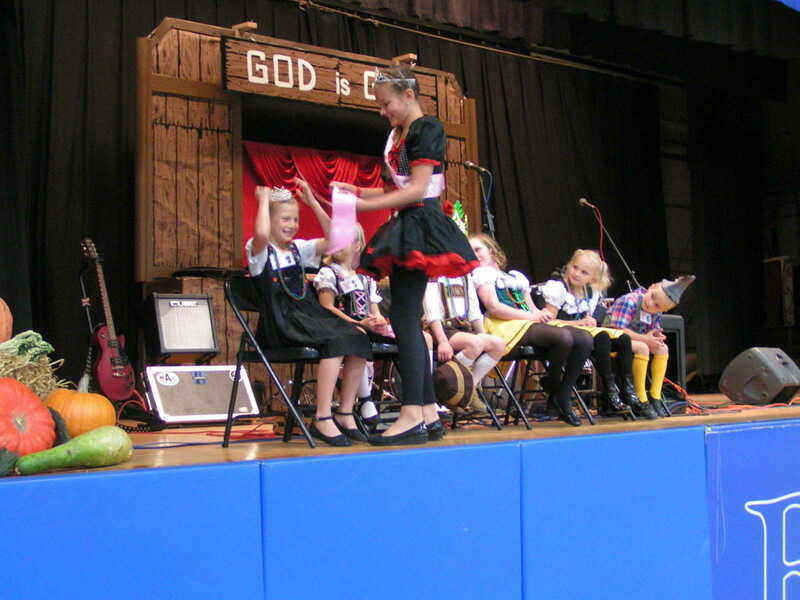 These students performed this song at their fall concert and were asked to share it at Oktoberfest. 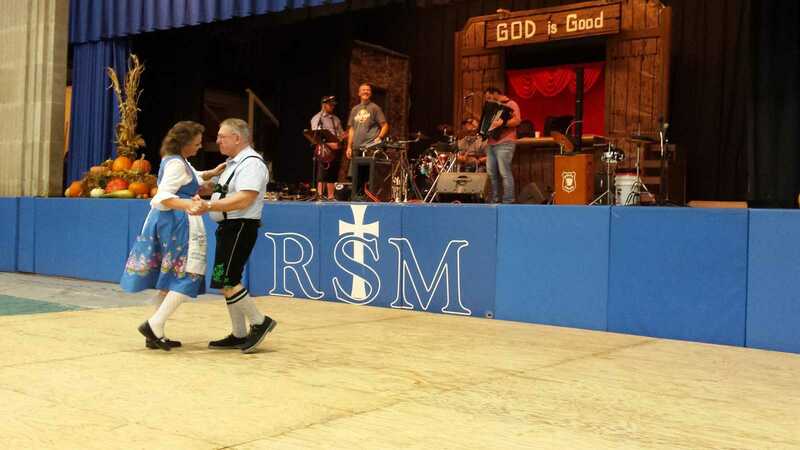 These two couples waltz around the dance floor with the Alpensterne Polka Band performing, and one little guy checks out the dance floor to see what this dancing is all about. 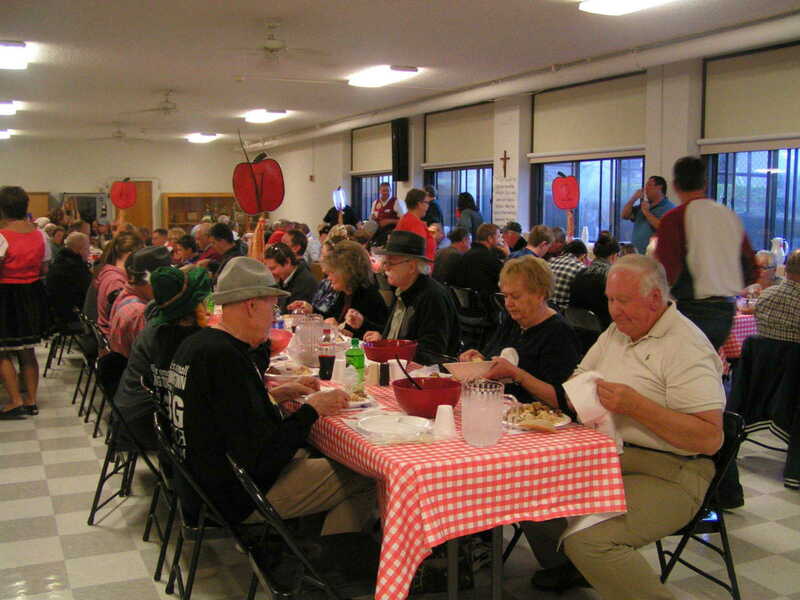 Many patrons partook in the Family Style Feast that was served from 3 - 8 p.m. in the St. Mary's High School Cafeteria on Saturday, October 28 and enjoyed the food. The head cheese and crackers were prepared at this station during the Oktoberfest Family Style Dinner. 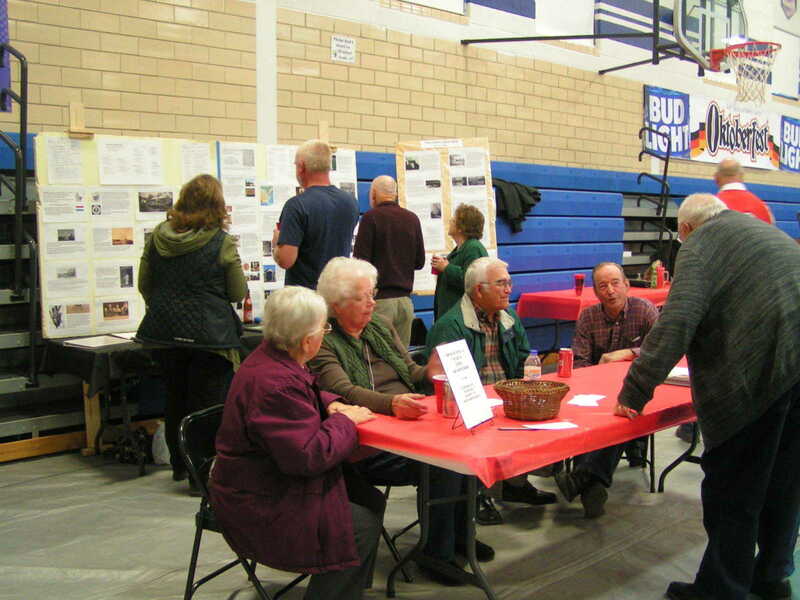 The Lumembourg Heritage Society presented an impressive history display of the Konz and Mousel families in the gym from people to marvel at. 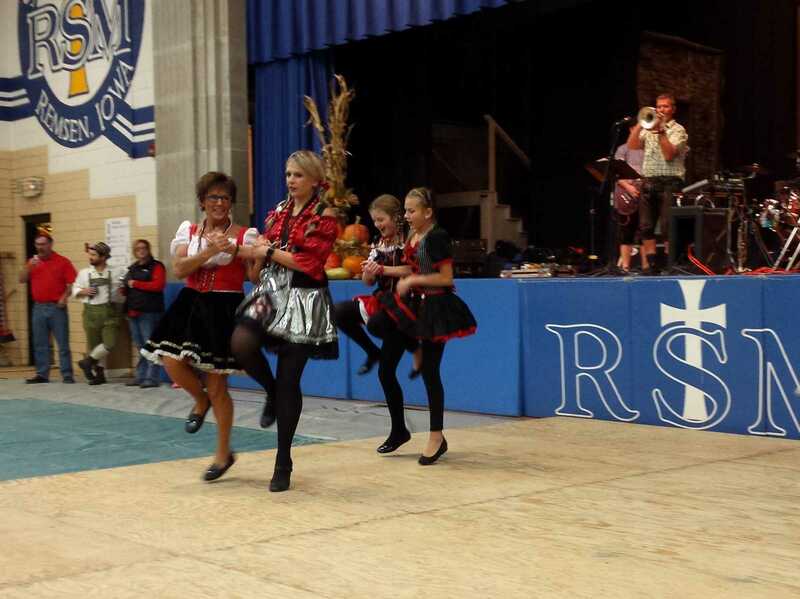 These women show off their polka skills around the dance floor. 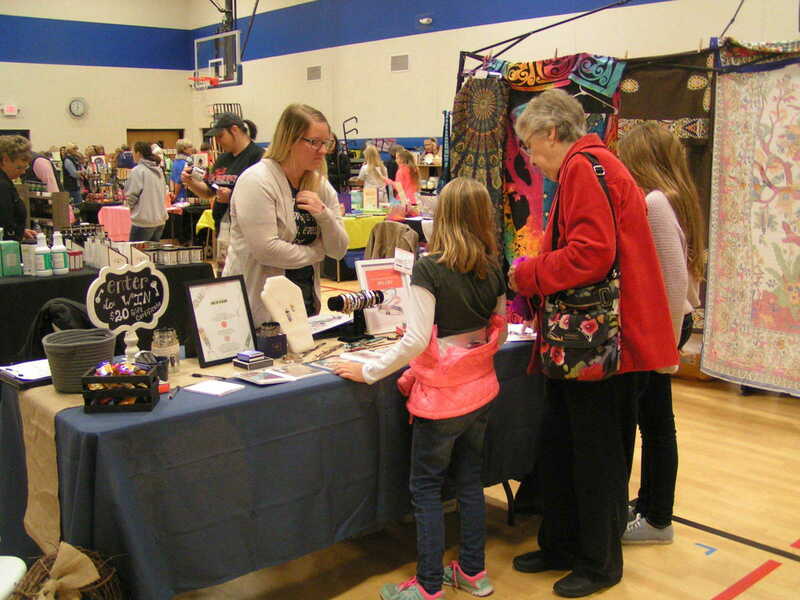 The MMCRU Middle School Gyms in Remsen were full of vendors for the Oktoberfest Fall Frenzy Craft/Retail Vendor Event. Over 70 vendors had their goods on display. Past and present Prince and Princess Contestants took a group picture together. From left: 2016 Prince Kinnick Mohning, 2017 Princess Mia Matgen, 2017 Prince Mason Matgen, and 2016 Princess Zajara Galles. 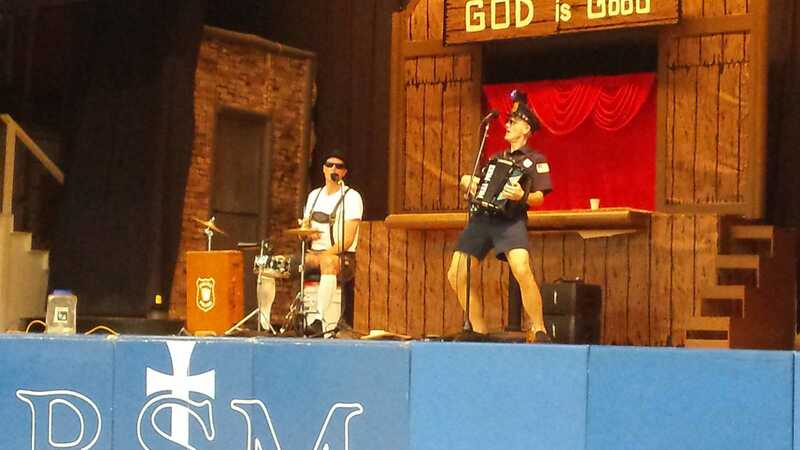 The Polka Police duo of Lt. Lederhosen on the drums and Sgt. 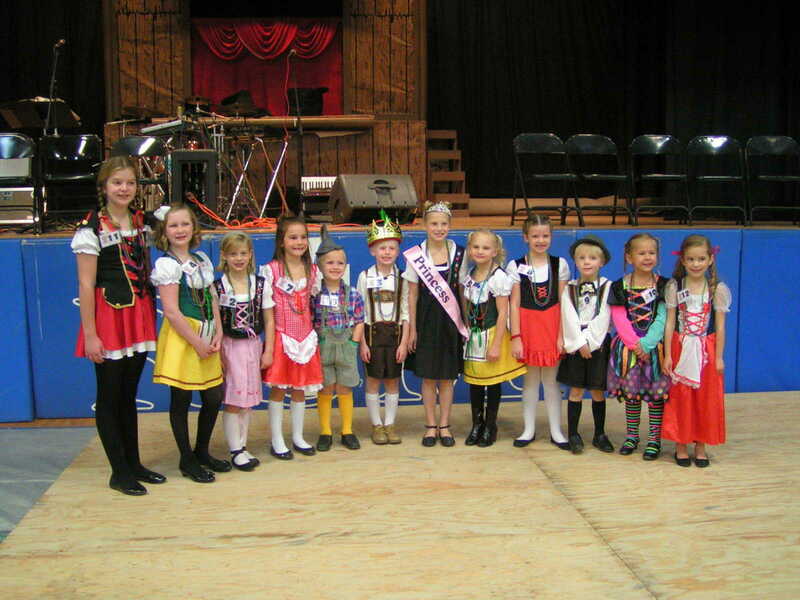 Squeezebox on the accordion provided their unique polka entertainment to the Oktoberfest Celebration from 5 - 9 p.m.
Contestants from the 2017 Children's Bavarian Costume & Dance Contest took a group picture together at the end of the competition. Contestants from left: Grace Galles, Breeana Sheehan, Lily Matgen, Allisyn Garvin, Quinnten Mohning, Prince Mason Matgen, Princess Mia Matgen, Juliann Mohning, Laiken Bork, Gavin Krienert, Jerzie Galles, and Jayda Decker. 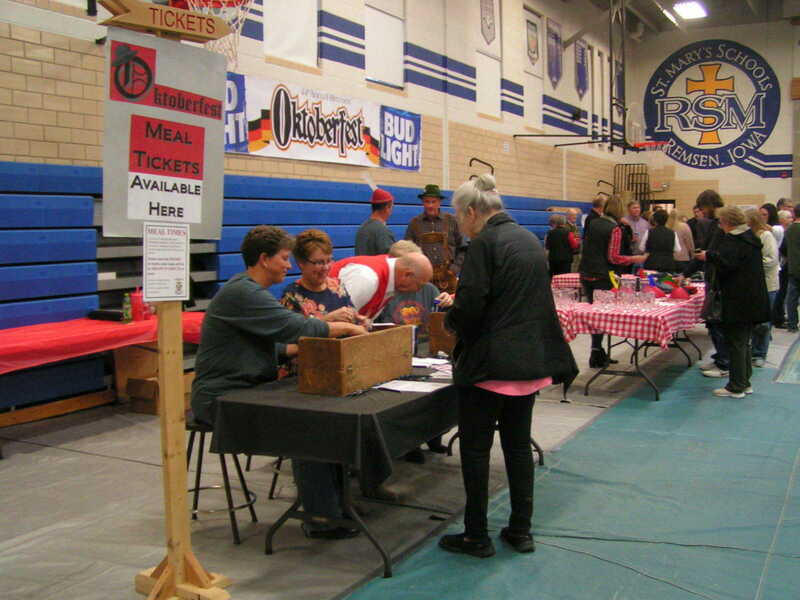 Oktoberfest Meal Tickets could be purchased in the gym right before eating.